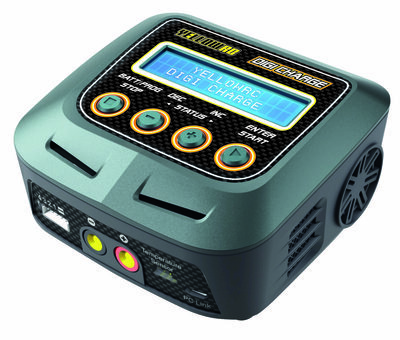 This professional digital charger is the perfect charger for all battery types available. The display gives you all the required data from your packs and is easy to use. 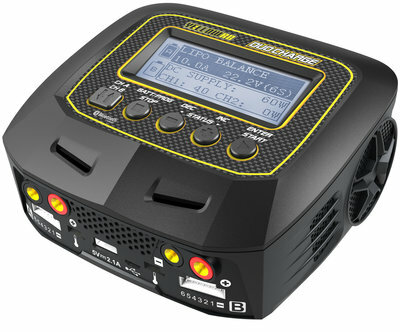 This professional digital dual charger is the perfect charger for all battery types available. Save time with charging 2 packs at the same time. The display gives you all the required data from your packs and is easy to use.